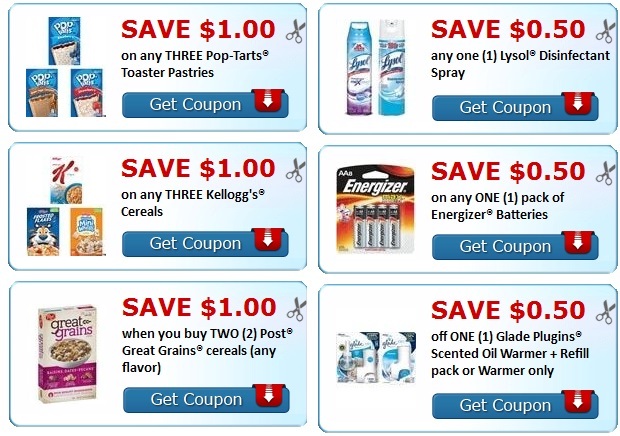 Check out this HUGE CVS Cash Card MONEY MAKER deal we have for you 4/7-4/13. 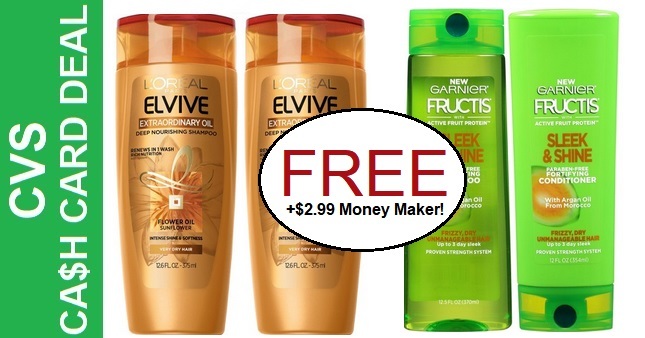 Score FREE + $2.99 L'Oreal and Garnier shampoo or conditioner, see how. 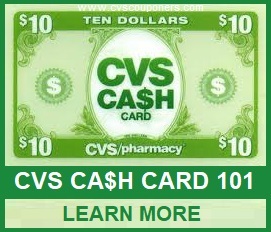 This week CVS Couponers Receive $10.00 CVS Cash Card when you spend $30.00 on L'Oreal and Garnier shampoo or conditioner Products. Labels: Beauty Deals, Beauty Rewards, CA$H Card Deals, CVS Coupon Matchups, CVS Deals, CVS Freebies, Moneymaker!